Electrolux Professional welcomes the European energy labelling. This mandatory labelling is designed to drive energy efficiency and environmentally friendly business, as well as to provide an accurate and comparable classification based on energy consumption. Furthermore it assures the capability to perform efficiently within different environmental conditions. Adopting the European energy labelling is a milestone in the professional industry. Why is this energy label so important? 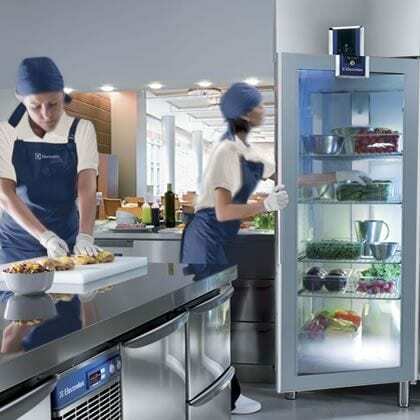 The EU energy label can really make the difference when it comes to restaurateurs consciously choosing their ideal refrigerator or freezer with objective information at their disposal (energy consumption, net volume, working conditions). Electrolux Professional is welcoming the new labelling scheme to ensure a stronger efficiency and performance guarantee for its customers. Questions and answers, what is it and how does the energy label work? Q. What is the European Energy Labelling? A. Energy labelling for refrigeration storage cabinets will come into effect on 1st July 2016, and will be mandatory throughout the EU. From then on, all professional refrigerated cabinets must come with an energy label that demonstrates how efficient the model is. Any equipment sold after this date must have a G rating or above for energy efficiency. Q. 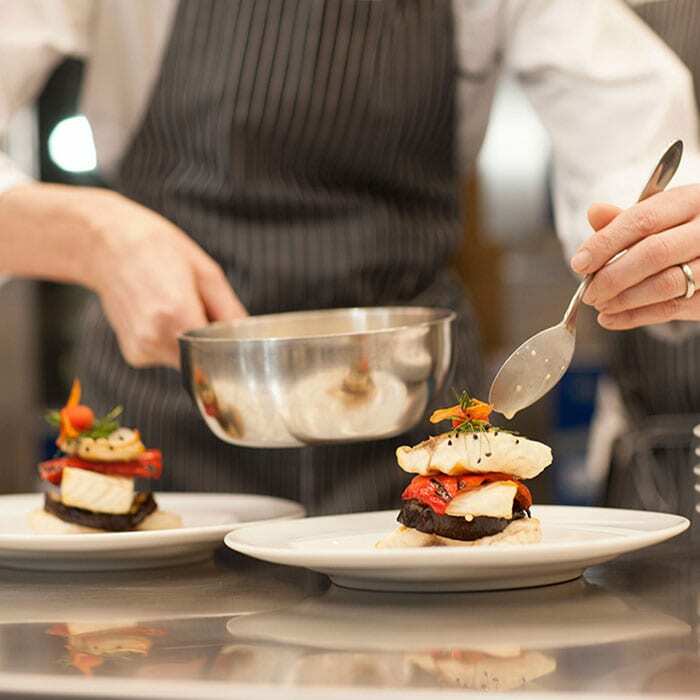 What are the benefits of energy labelling for catering professionals? A. Professional refrigerated cabinets waste 10 times more energy than their domestic equivalents. By helping them to clearly compare cabinets before making a decision, energy labelling will allow catering professionals to choose equipment that will be better for the environment, and better for their businesses. This could translate to savings on energy bills of up to 300 €/year for a refrigerator and 830 €/year for a freezer, and even reduce the amount of food waste due to items not having been properly preserved. Q. Why the focus on refrigeration? Q. How does the new energy label differ from a domestic energy label? A. 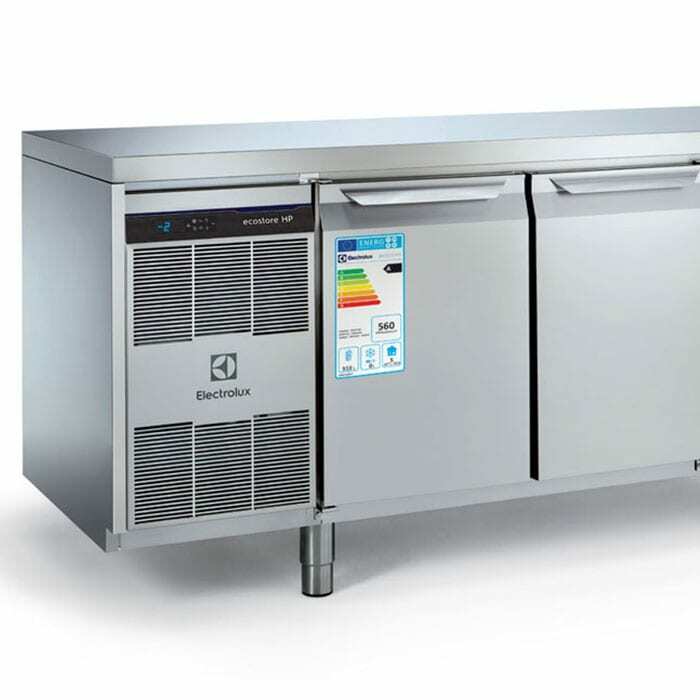 Professional and domestic refrigeration equipment are tested in completely different conditions: the first recreates the real usage and environment in a professional kitchen, with frequent door opening and ambient temperatures of up to 40°C; the second recreates domestic use with an ambient temperatures of just 25°C. Q. How has Electrolux Professional prepared for the new legislation? A. We have welcomed the Energy Label Directive by optimizing our products, both in terms of energy efficiency and overall performance. The latest generation of ecostore cabinets fully meets the requirements for the highest efficiency class and forms part of a new range of refrigeration that uses less energy with more capacity – offering businesses maximum return on their investment. More capacity and best in class in energy efficiency. Cut your electricity bill by 65% and save up to 820 euro/year.